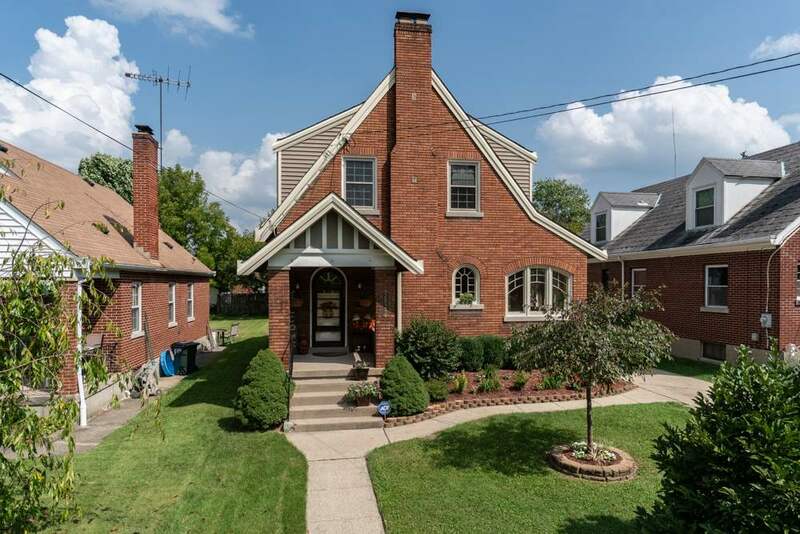 Beautiful historic 4 bed 2 1/2 bath home with a 1st floor master suite! Freshly painted, brand new carpeting in the bedrooms and refinished hardwood floors through out the first floor. Did I mention a 2 car garage and flat yard!?! This home is full of charm right down to the door knobs! NOTE: This property was sold on 9/11/2018 and is no longer available. The details listed below are believed accurate to the date of the sale and are subject to change.